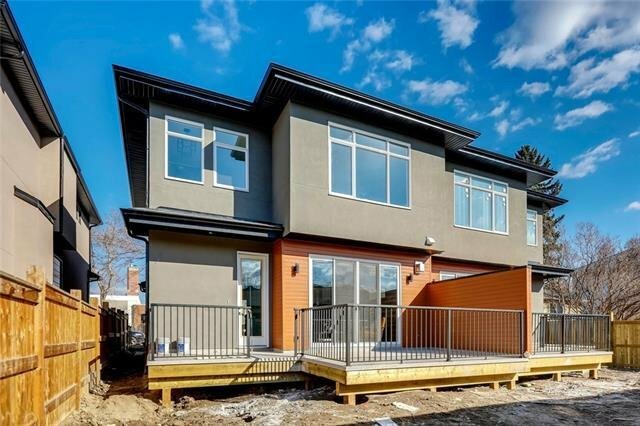 **OPEN HOUSE 1pm-3pm Saturday & Sunday April 20 & 21** Brand New Build; Never Lived In. 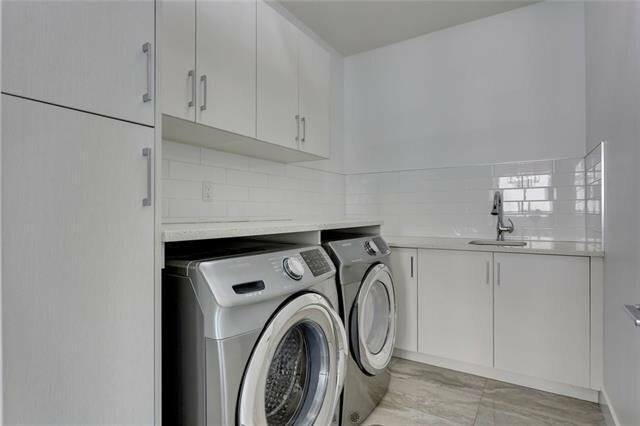 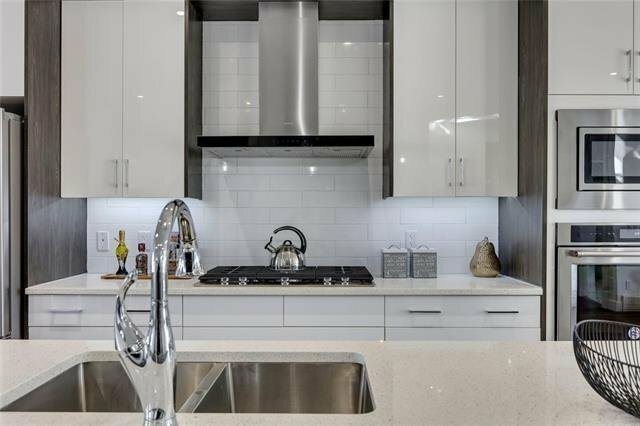 Luxurious Inner City Living! 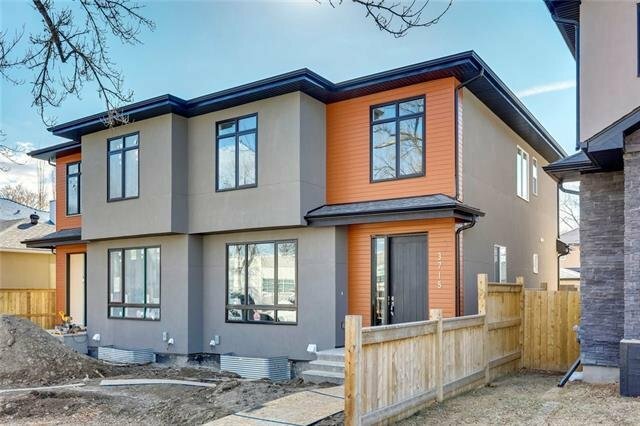 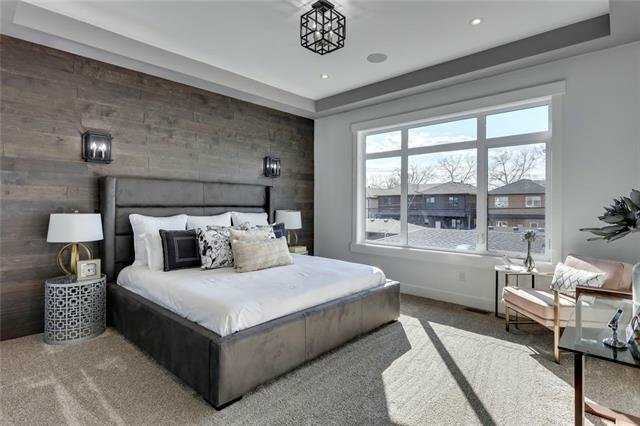 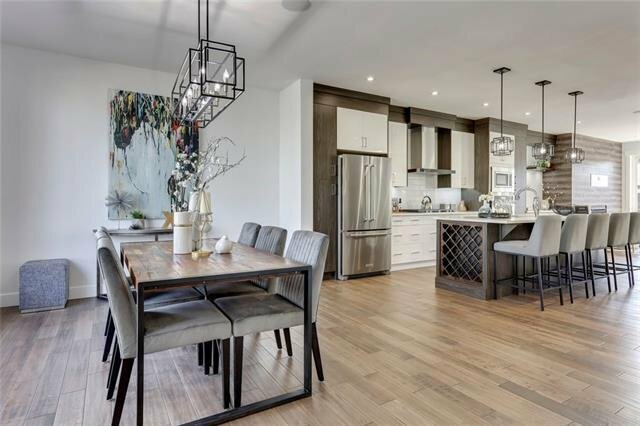 This New 2-Storey home was built on a wide lot allotting for a larger garage, larger rooms, bigger yard and over 2950 Square Feet of Total Developed Space. 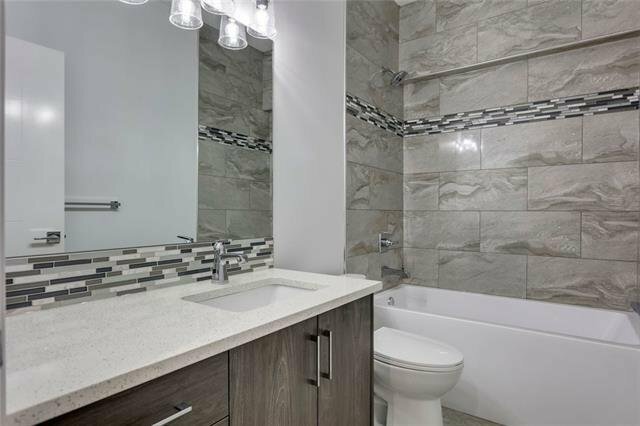 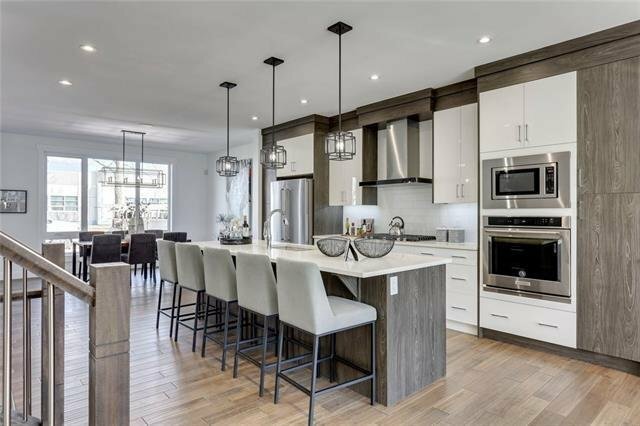  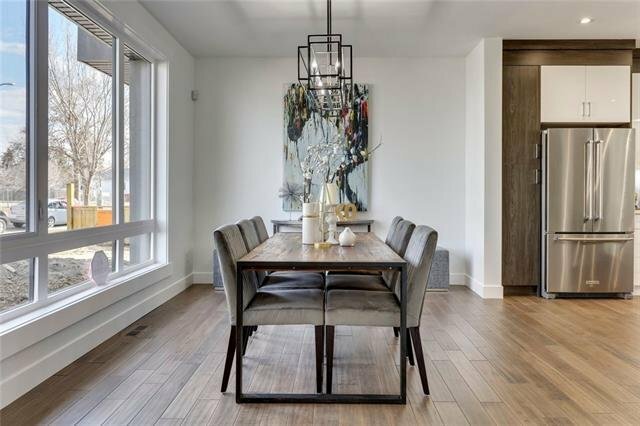 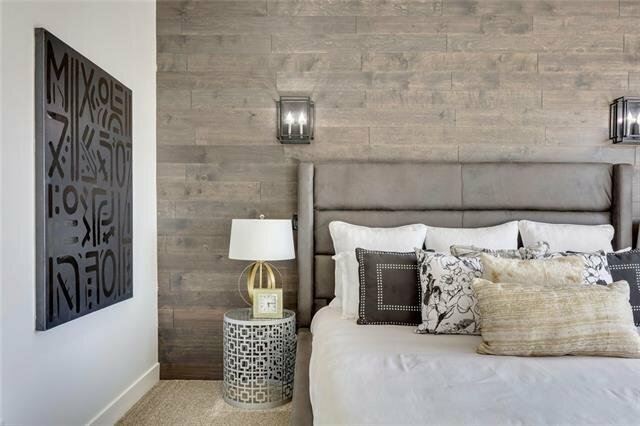 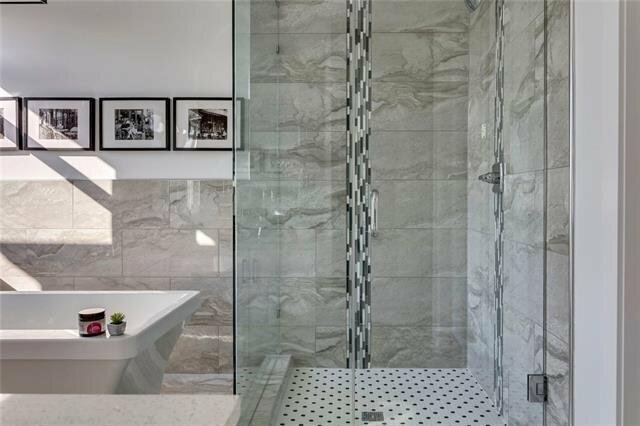 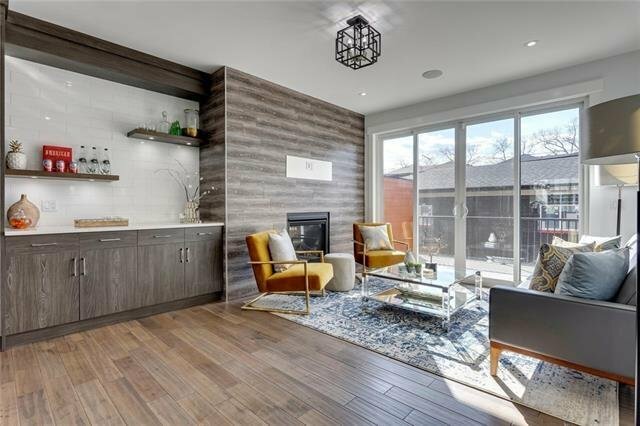 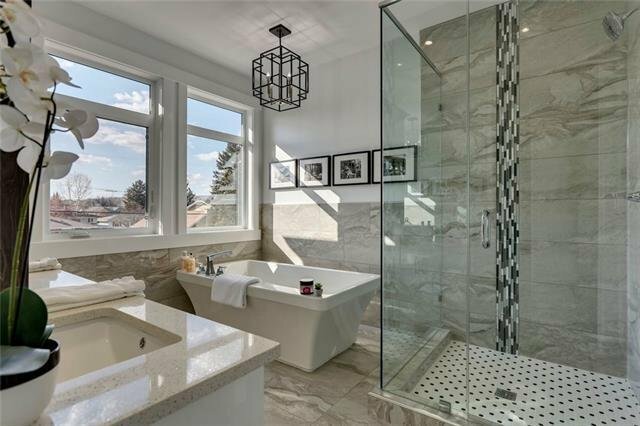 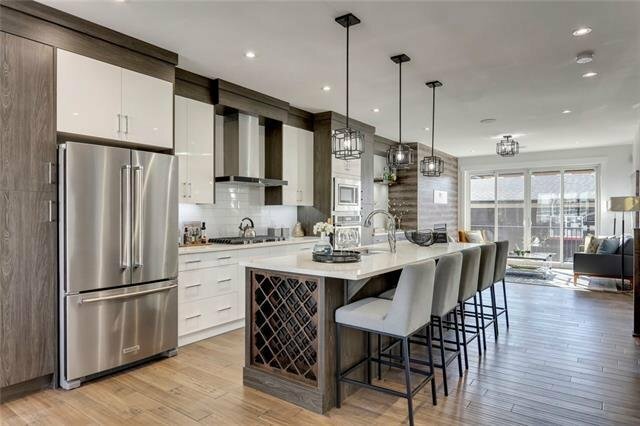 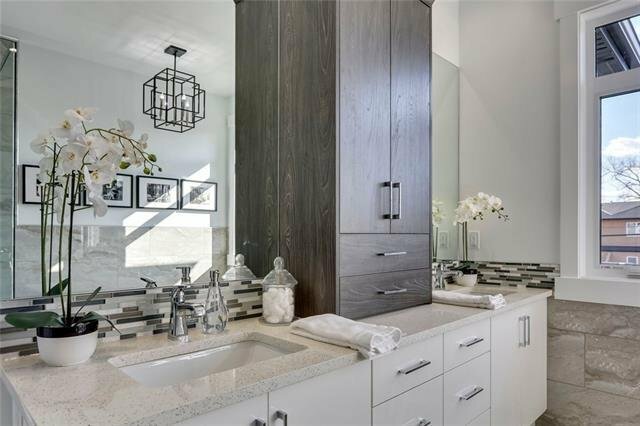 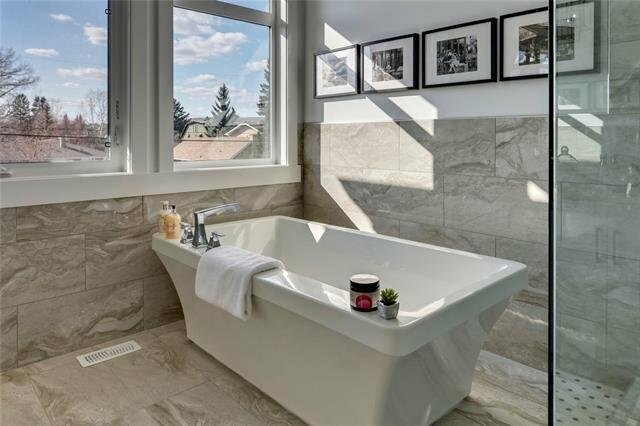 It boasts a gorgeous Open Concept Design with Stunning Finishings and Woodwork. 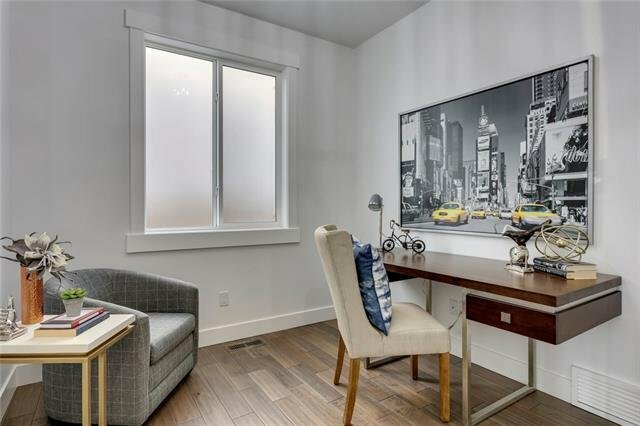 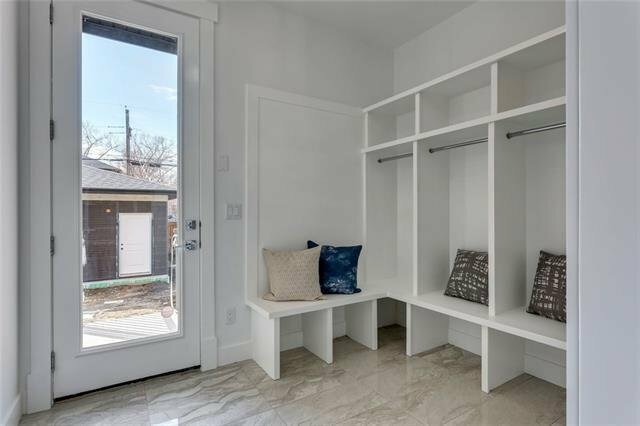 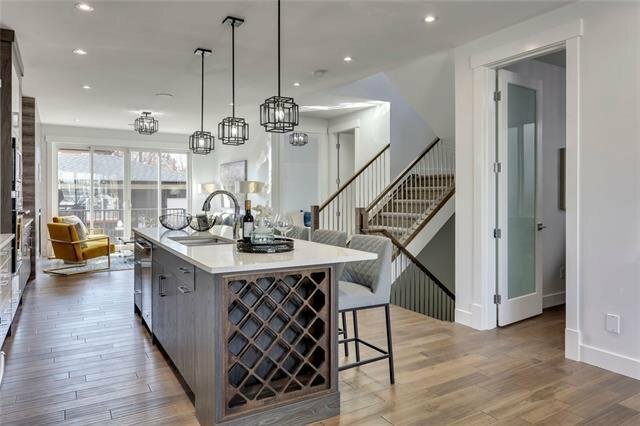 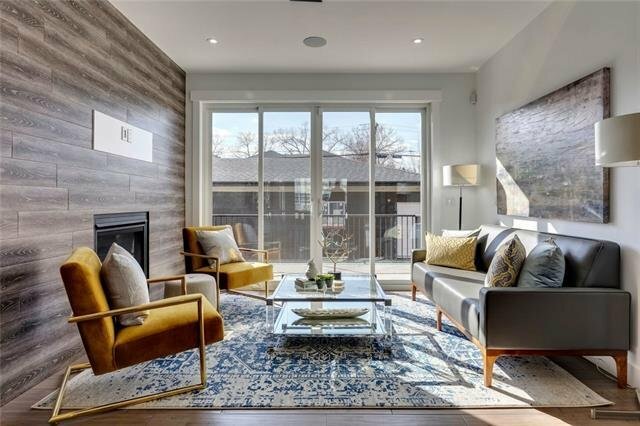 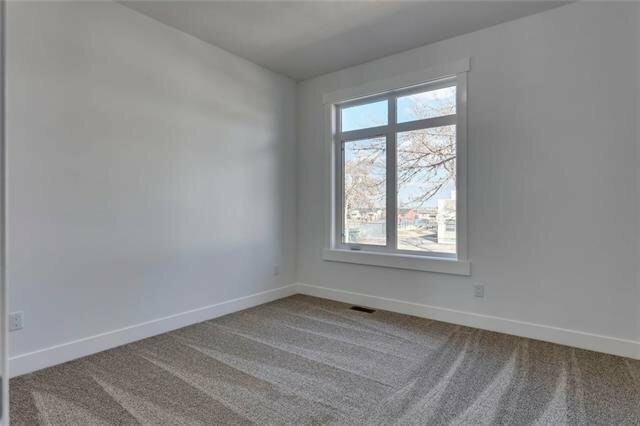 The Main Floor features Hand Scraped Hardwood Flooring; Dining Room; Family Room with Built-ins; Large Chef's Kitchen; Office/Den; 2pc Bath; & Mudroom with Organizers. 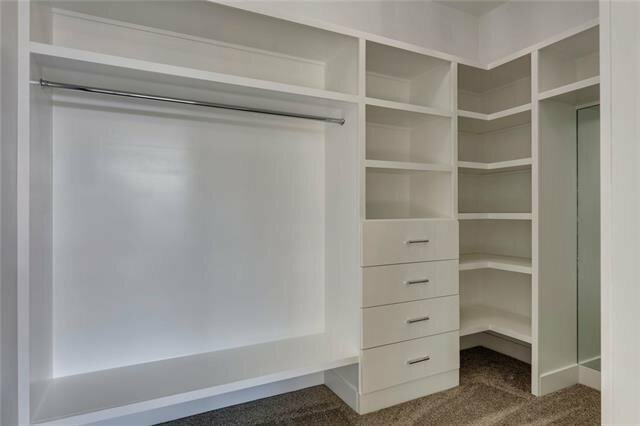 All Built-ins & Closet Organizers were Handcrafted On Site. 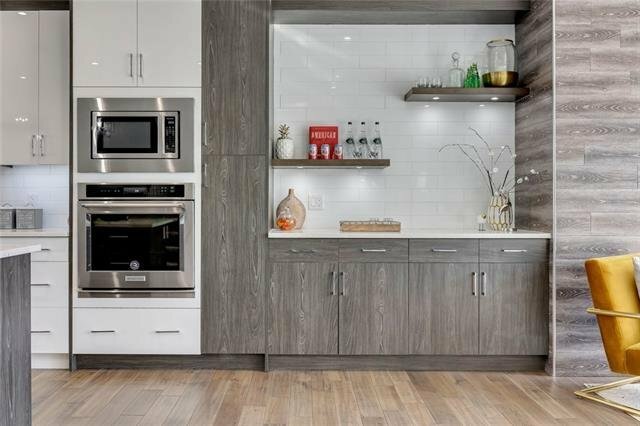 The Kitchen is a chef’s dream: with Soft Closing Custom Cabinets, Stainless Steel Appliances & Large Island. 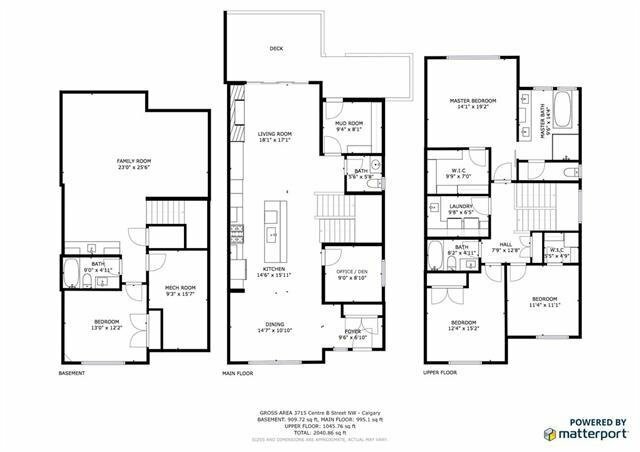 Upstairs you will find, 3 large Bedrooms, a Laundry room, & 4pc Bath. 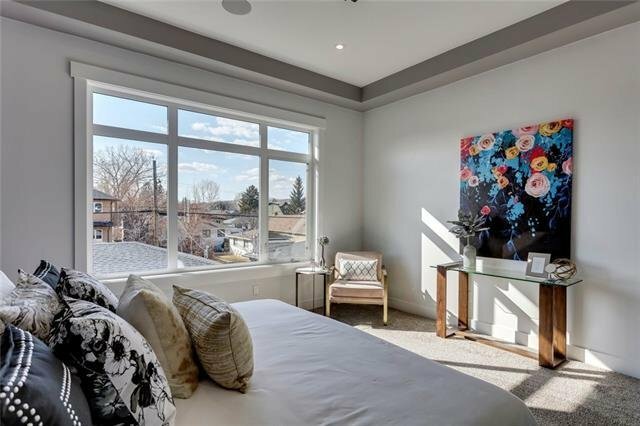 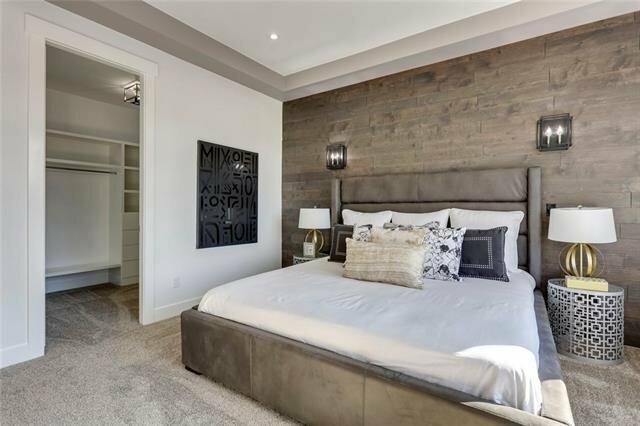 The Master Bedroom features a Raised Ceiling, Huge Walk-in Closet, & 5pc Ensuite Bathroom. 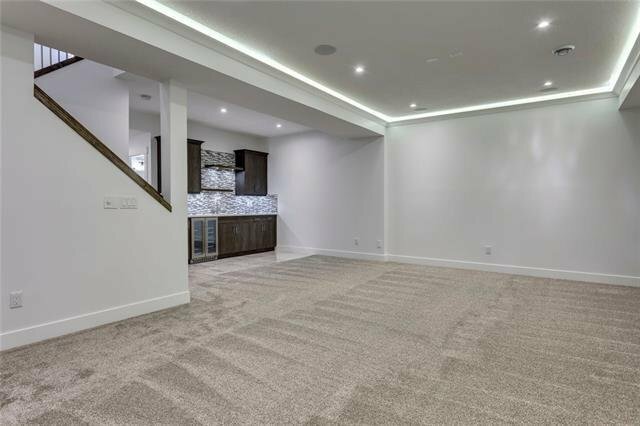 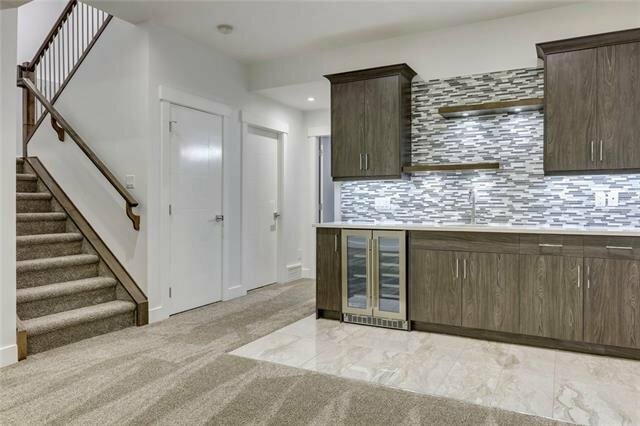 The Finished Basement features a Bedroom, 3pc Bath, Rec/Media Room and Custom Bar. 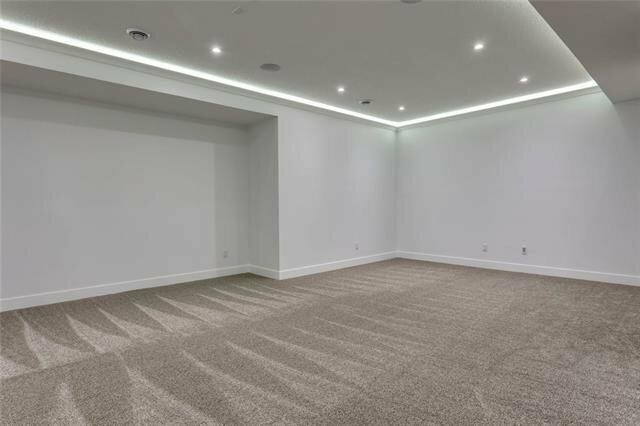 Both sides are available. 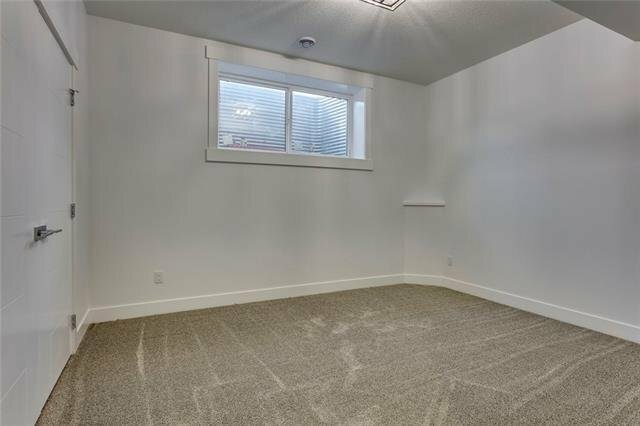 Grass/Sodding is included.